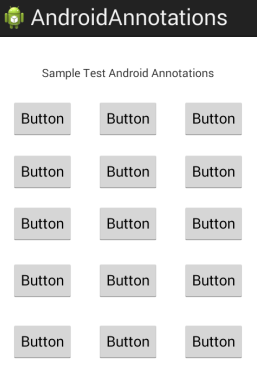 We will endup with something like this bellow to show to you the power and simplicity of AndroidAnnotatios. Create a simple project and dont change the default names while creating the project. In the folder res>layout>activity_main.xml copy/paste the following code snippet inside of it. How to identify design pattern before coding?